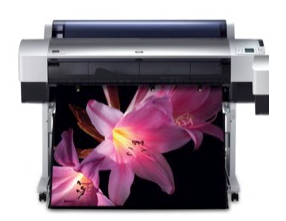 When producing our large format prints we use the best equipment, archival inks, premium paper, and color management software to deliver the best exhibition quality prints. We offer a variety of paper types: Luster, Semi-matte, Glossy, Matte, and Fine Art paper. We are available to help you choose the paper that is best suited for you image.